We are proud to demonstrate our accomplishment and commitment to students through accreditation. 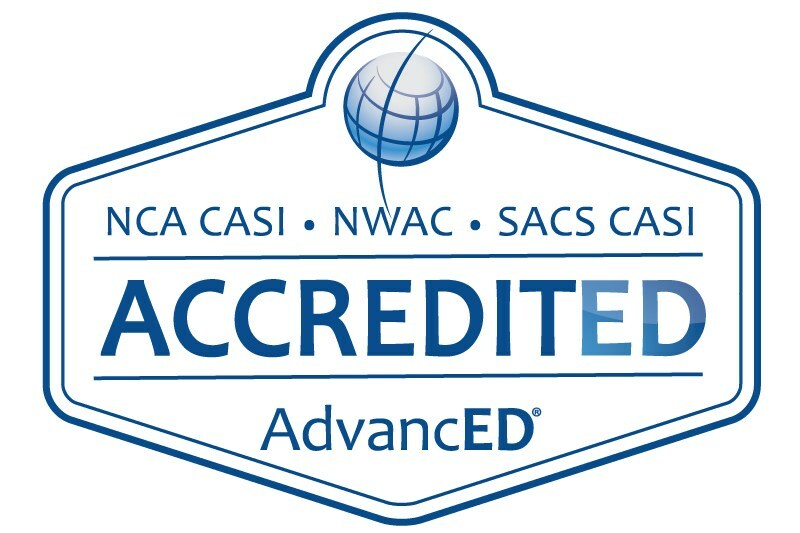 Uplift California Santa Barbara has been awarded accreditation by the North Central Association Commission on Accreditation and School Improvement (NCA CASI), the Northwest Accreditation Commission (NWAC) and the Southern Association of Colleges and Schools Commission on Accreditation and School Improvement (SACS CASI), the regional accrediting agencies that span the AdvancED global network. Click here for more information about AdvancED.